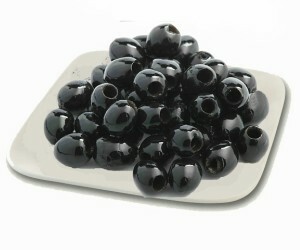 Our Spanish olives are mainly from Andalucia, as this area is one of the major producers of table olives in the world. 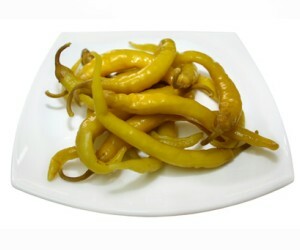 You can enjoy them in many bars and restaurants, often with different homemade dressings made by the establishments. 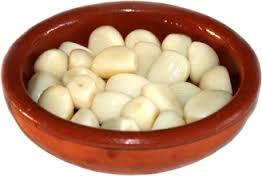 They are a perfect tapas or accompaniment to wine, a beer or sherry and also give colour to many salads or dishes. They suit all tastes and situations. 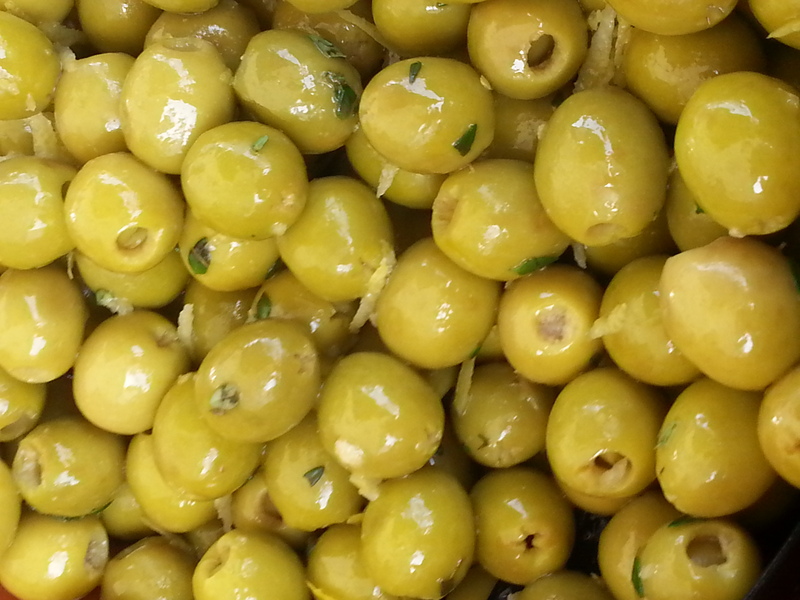 We have selected different olive varieties – Manzanilla, Queen Olives, Ocales, Alhoreñas, Verdiales and Empeltre (from Aragon) seasoned in different ways, some more classic and others more daring! They are very popular with our costumes, either kids and adults. 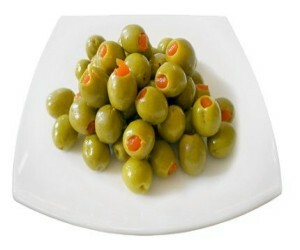 Are you an olive lover? Why don’t you come to one of the markets I am trading at and try them, you will love them. Queen – stuffed with hot chilli peppers. 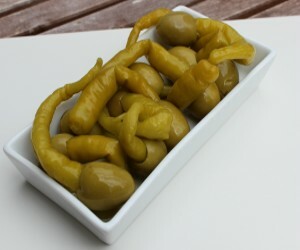 Manzanillas – stuffed with peppers. Manzanillas – stuffed with fresh almonds. 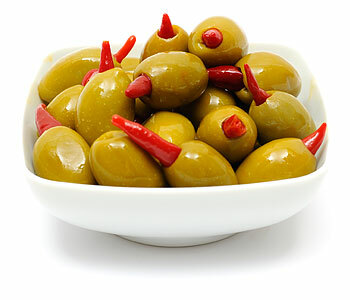 Brava olives: Verdiales olives seasoned with paprika, pepper and fresh garlic. Hojiblanca (Black Hojiblanca) – undressed. 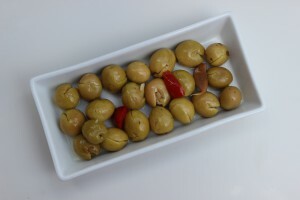 Aloreñas – First Spanish olives with P.D.O. 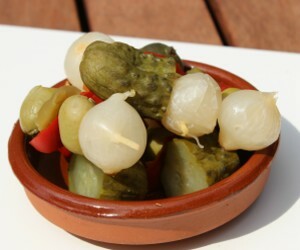 Banderillas (pickled olive, gherkin and onion). We hope you enjoy them – we’re sure you won’t be disappointed! !